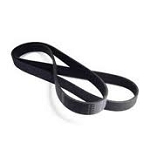 Sanitaire Carpet Extractor Belt H676 design to fit the Sanitaire SC6090 & SC6090A. Genuine Sanitaire belt. 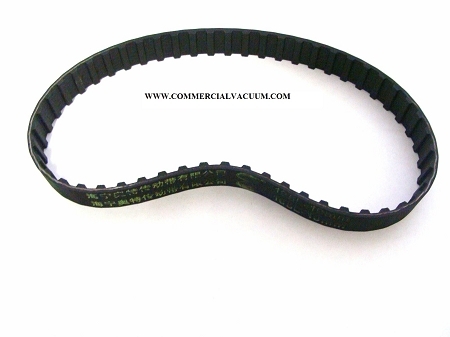 Q: Does this belt also fit the SC6093A wide path vacuum? A: No it doesn't. Its for a carpet extractor.